Happy 2015 everyone. As football fans, the new year is an exciting one when it comes to major tournaments around the world. Here are the 5 competitions that should make us look forward to the year ahead even more than we would usually. A tournament to crown the champions of the Caribbean, North and Central America, the CONCACAF Gold Cup is a competition that runs every two years. With the United States, Mexico and Costa Rica doing well in the 2014 FIFA World Cup, this tournament promises to be one of, if not the most entertaining edition thus far. The tournament will be hosted in 12 US cities, with Canada's Toronto accommodating 2 group matches. The host cities of the knockout stage will be announced in early 2015. 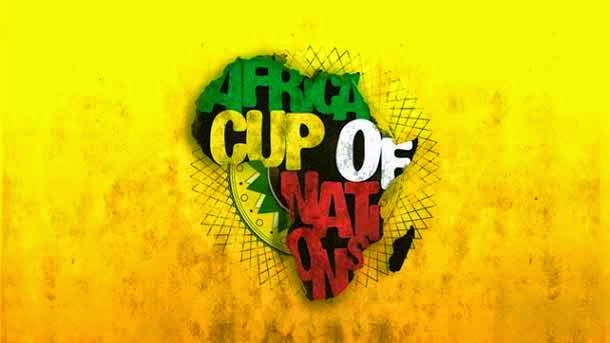 The African Cup of Nations is a colorful exciting tournament that crowns the champions of the African continent. After speculations of whether the tournament will be played at all amid fears of the Ebola virus spread. Originally awarded to host nation Morocco, the tournament hosts were changed to Equatorial Guinea as the initial host nation did not want to take the risk of the virus' spread within its borders. 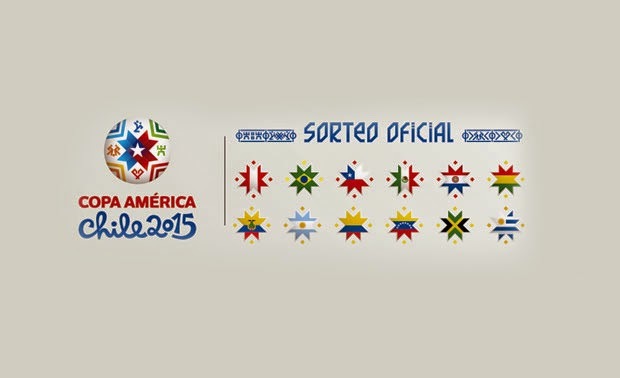 The matches will be hosted in 4 cities, with the final to be played at the Estadio de Bata. With all time title leader Egypt unable to qualify for this year's tournament, this year will be a great opportunity for the likes of Ghana and Cameroon to catch up, sitting 3 titles behind the North African nation. The most successful nation in this tournament's history and defending champions Japan will look to "rain" on host nation Australia's parade as they look to win their 5th AFC Asian Cup. For the Socceroos this will be a very special occasions as this will be their first time hosting the tournament since leaving the Oceania conference to join the AFC. This edition of the tournament will be spread across 5 cities in the south-east of the country, with the final match to be played at the 80,000+ capacity Stadium Australia in Sydney. 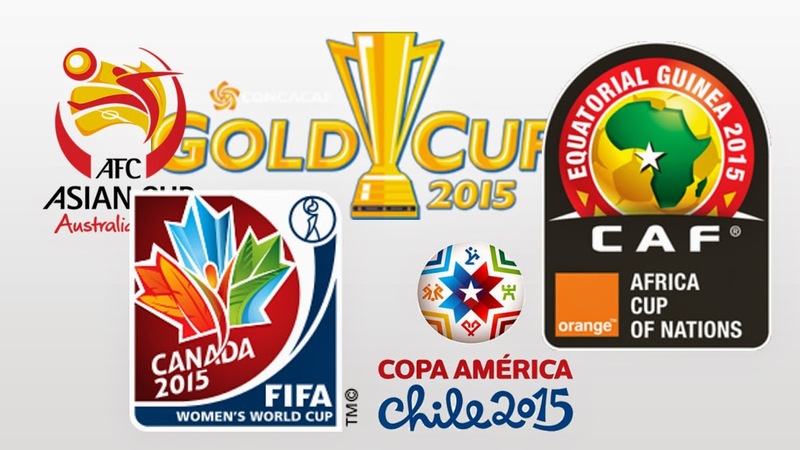 The Women's World Cup has come a long way since its first edition in 1991. Women's football as a whole has advanced to very high standards and the World Cup is a great tournament to introduce new fans to the female edition of the sport. Hosted in 6 cities all across Canada, the tournament's final match will be played at BC Place in Vancouver. Germany and USA who had won this tournament on two previous occasions will be looking to become the first nation to capture the Women's World Cup for a third time, while defending champions Japan will look to repeat their efforts of 2011 when they won their first title. The oldest international continental competition in the world of football is set to take place in Chile this summer as the footballing nations of South America and two invited countries (Mexico & Jamaica) are set to take on one another to be crowned the champions of South America. Defending champions and all-time title leaders Uruguay are always a threat when it comes to the Copa América, but in recent years many nations on the continent showed that they are capable to compete at the high level. Brazil and Argentina are of course the "big draw", but host nation Chile who performed very respectably during last summer's World Cup in Brazil, along with Colombia who also did well will both look to surprise the big teams. Unlike all of the aforementioned countries however, the hosts Chile had never captured the South American title in previous years and will surely look to do so for the first time while having a great roster and playing on home soil. The tournament will be hosted in 9 stadiums over 8 cities across Chile. The final match will be played at the National Staium of Chile in Santiago.